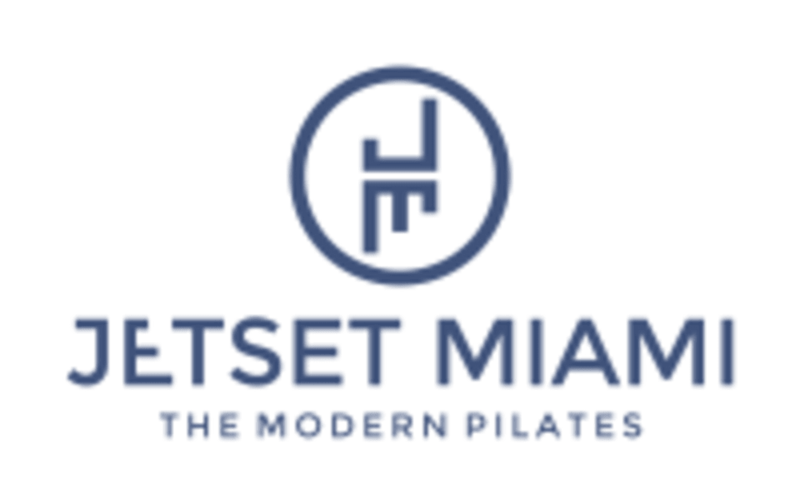 Start taking classes at Jetset and other studios! An intense 50 min Megaformer based pilates inspired work out fusing weight training, pilates and cardio. There are no upcoming “JetSet Body” classes on this day. Toe socks are required for class. If you don't own a pair, they are available for purchase at the studio for $20. You must arrive on time, as late arrivals will not be permitted into class. If this is your first visit to Jetset, please arrive at least 10 minutes before the start of class! Very challenging, it was great! She’s amazing!! First time and I’ll definitely be taking her class again! Incredibly challenging Sunday afternoon class.